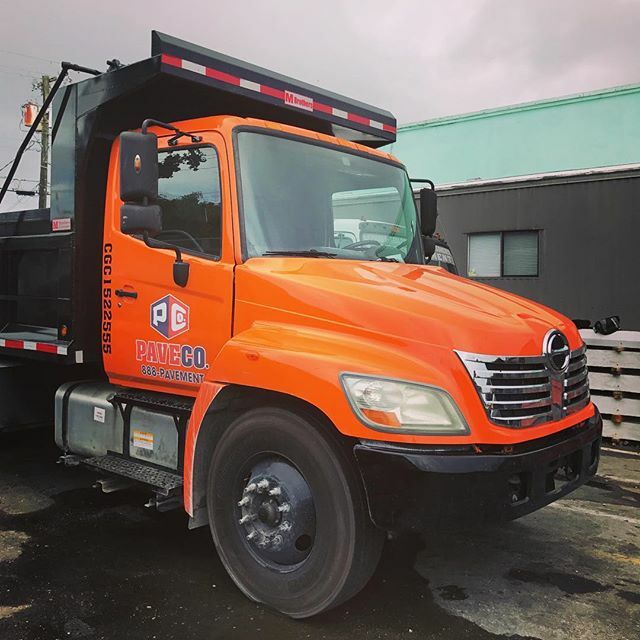 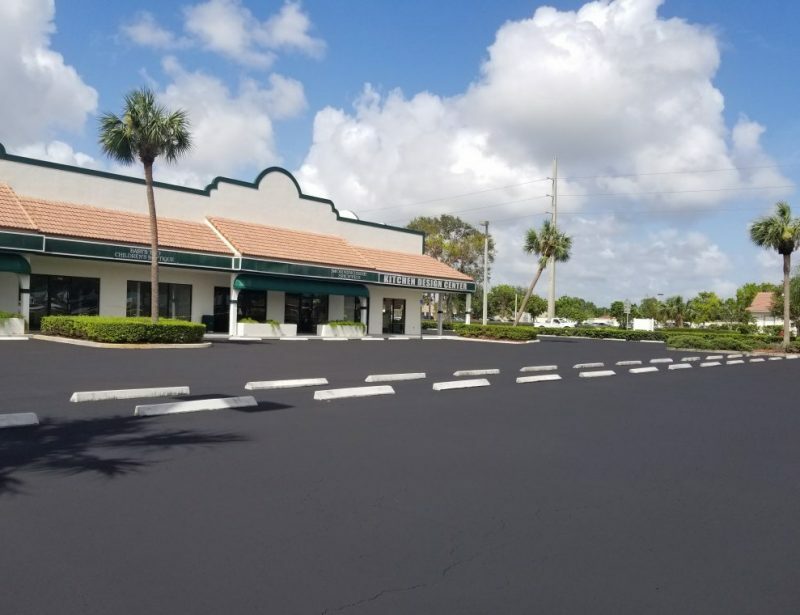 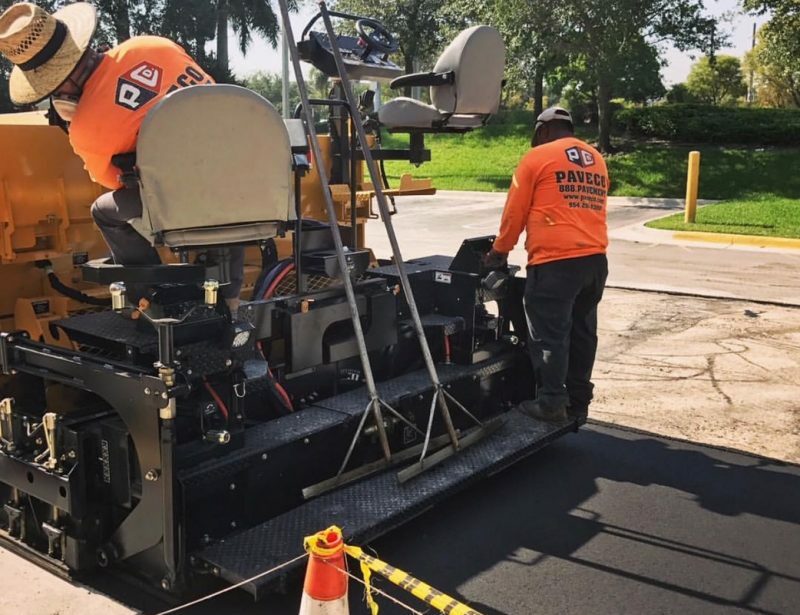 Burger King - Projects - Paveco Inc.
Burger King needed some asphalt repair and replace due to a previous bad job. 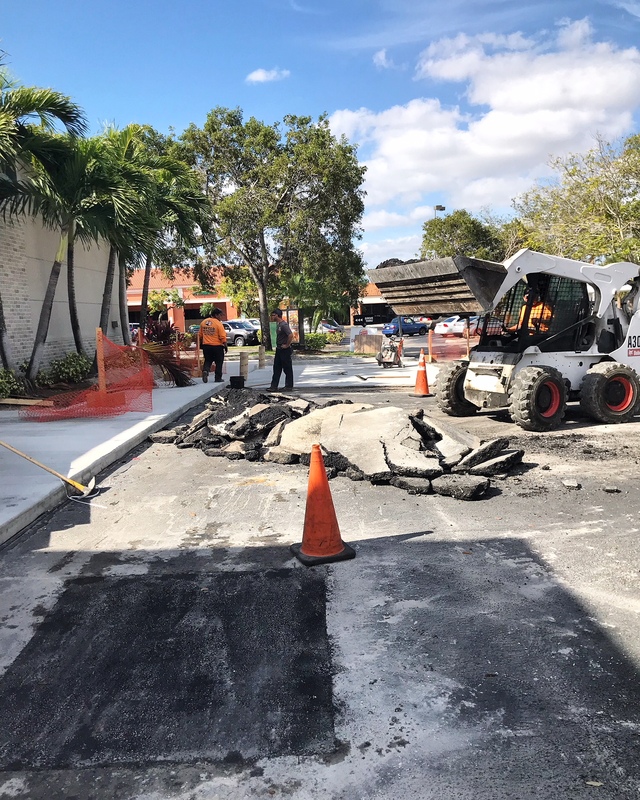 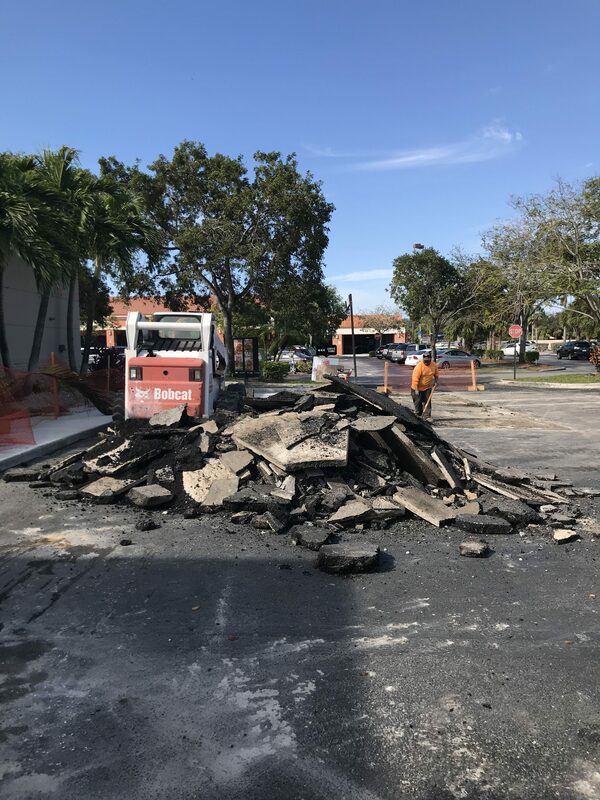 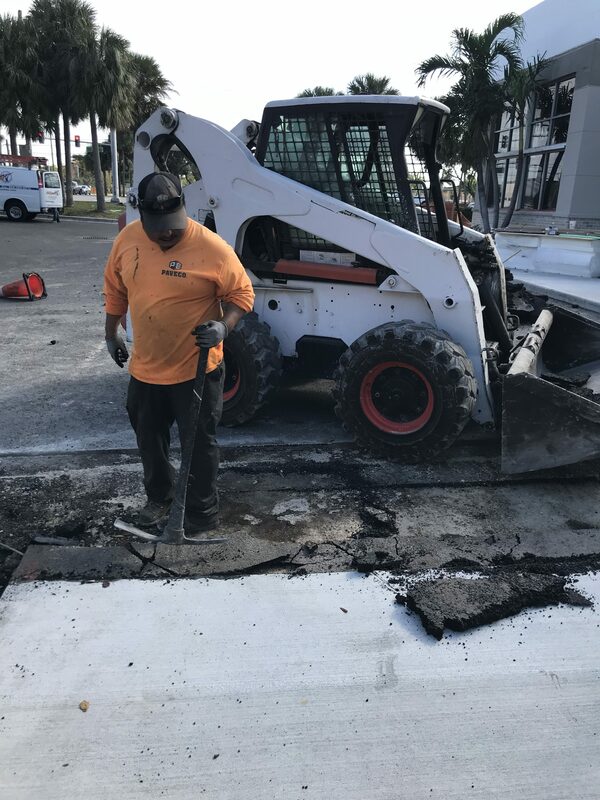 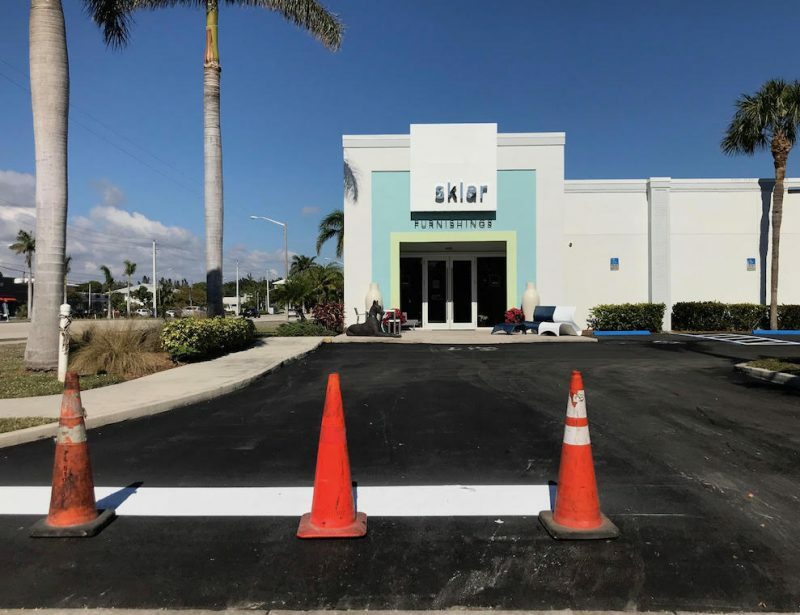 The original company poured cold asphalt causing poorly constructed paving and an underlying layer that reflected up through the pavement. 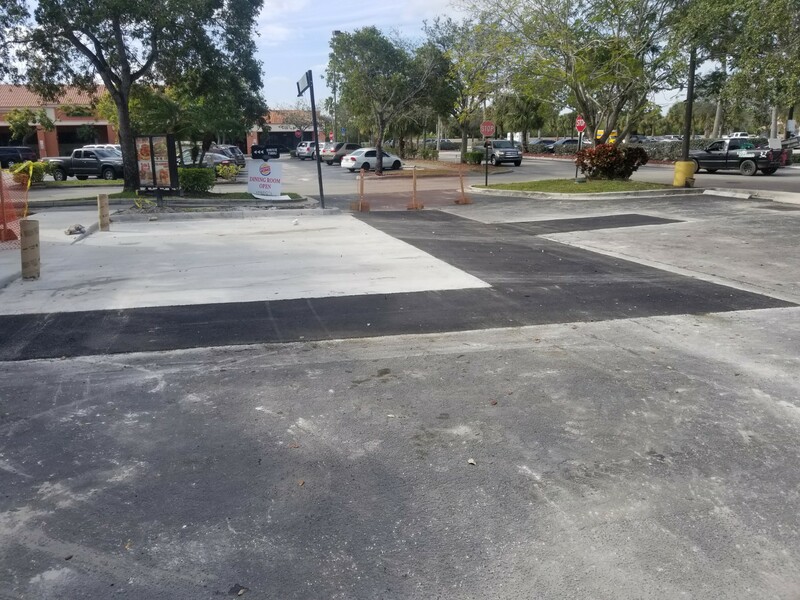 We took out all the old asphalt and replaced it with new. 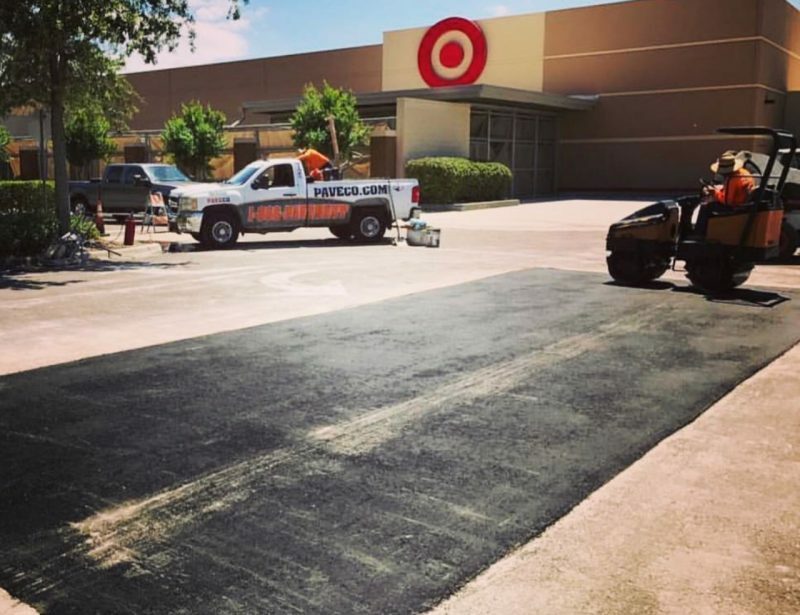 Much smoother and done right.